A new bill on Capitol Hill would free up funds for the border wall by closing welfare and tax loopholes that benefit illegal aliens. 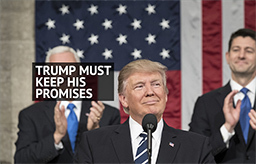 The National Immigration Forum calls the Republican-sponsored WALL Act “desperate.” Indeed, it looks like a Hail Mary, given that Democrats – united in opposition to President Donald Trump’s proposed border barrier — will take control of the House next month. But media characterizations of the measure as “highly controversial” are desperate in their own way. The only controversy – a scandal, really — is illegal aliens collecting billions of dollars in unentitled welfare benefits and tax refunds. The U.S. Department of Agriculture has pushed Food Stamps on illegal aliens for years. The Internal Revenue Service issued an estimated $296 billion tax breaks and refunds to illegal aliens and their employers over the past decade. 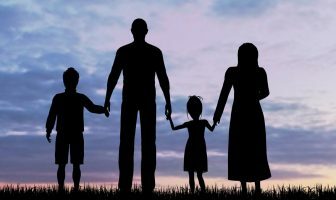 According to the latest FAIR research, illegal aliens collected $5.849 billion in welfare benefits last year and garnered another $6.743 billion in tax credits and rebates. The WALL Act would curb these illegal runs on the Treasury by reasonably requiring recipients to have their own Social Security numbers (not their children’s and not easily obtained ITINs — Individual Tax Identification Numbers). The measure would also tighten citizenship verification procedures to receive Food Stamps, welfare, housing and other government benefits. 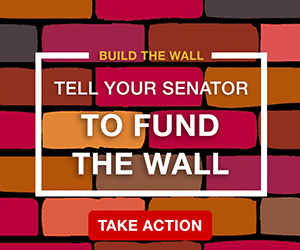 Together with increased fines on illegal border crossers and new penalties for visa overstays, the bill’s backers say it will raise and save $33 billion over 10 years toward construction of a $25 billion wall. 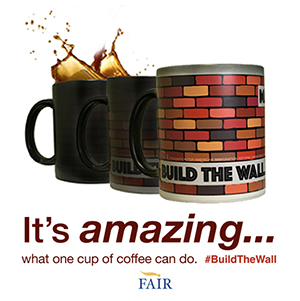 The $33 billion figure, conservative according to FAIR’s findings, should be a wake-up call for Democrats who blissfully maintain the fiction that illegal aliens do not any receive welfare benefits or tax credits to which they are not entitled. Every lawmaker – whatever their political stripe — should at least agree that eligibility requirements enacted by Congress must be enforced. Fixing welfare and tax loopholes is a big job, and years of bureaucratic buck-passing and benign neglect won’t be corrected in three weeks by a lame-duck Congress. But lawmakers must not shrink from their duty. 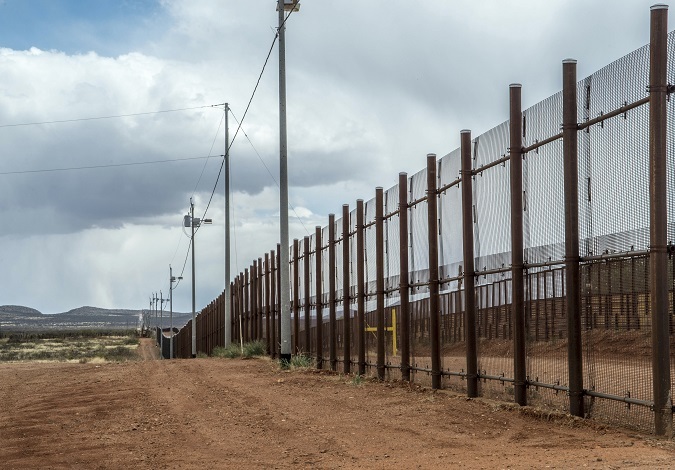 Sponsors of the WALL Act see a clear nexus between this country’s jobs-benefits magnet and our unsecured border. The American public gets it, too. Erecting the wall with proceeds from a properly run tax and welfare system would go a long way toward building citizens’ faith in the competence of their government. Your move, Congress. The WALL unplugs the power cord….and the swarms of invading criminals wanting our social supports. The first commandment of liberals is “walls don’t work”. But just point to the numerous examples where it has worked and then the goal posts are moved. Point to the walls and reinforced fences Israel built along it’s border with the West Bank that completely stopped illegal crossings, and the answer is that’s completely different because the problem was suicide bombers coming into Israel. But what difference does it make WHO it keeps out. The point is it DOES keep them out. To put it simply enough for them to understand, walls DO work. The motive of those crossing is irrelevant. 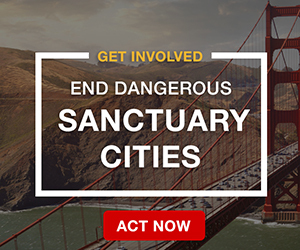 And a wall on our southern border would help a lot to cut the flow of drugs which are causing havoc in our cities. Another big talking point of the other side is that walls and fences are “outdated technology”. Which is nonsense. There is a high fence around the White House. Does the occasional person get over? Of course, but do you hear anyone, anyone at all, say it’s a waste of money and needs to be removed. No, because it would take guards standing shoulder to shoulder 24/7 to maintain control. Walls and fences let the Border Patrol maximize their manpower because illegals are delayed in trying to get over a barrier, instead of just a dash across an open border where they can be a mile into the country in ten minutes. And a lot of these people talking about outdated technology will then go out and get in their vehicles, which use wheels, something developed almost 6,000 years ago and universally used. Some things are just plain and simple and effective and have been around forever. All the blather about being outdated is just that. But it comes down to one indisputable thing. They don’t want walls because they want open borders. Walls have worked since the Chinese and Romans built their wall thousands of years ago.